We wish you a very Happy, Healthy, & Peaceful 2011! 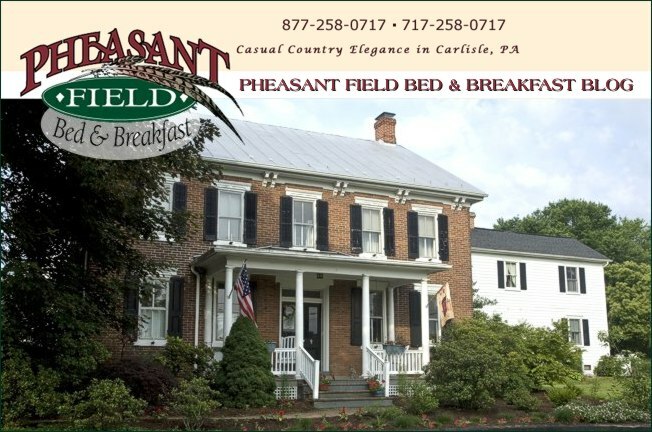 Now that it's January, Cabin Fever is in full swing at Pheasant Field B&B. Stay one night, get the second consecutive night in the same room (same guests) FREE! Now THAT's a cure for Cabin Fever!